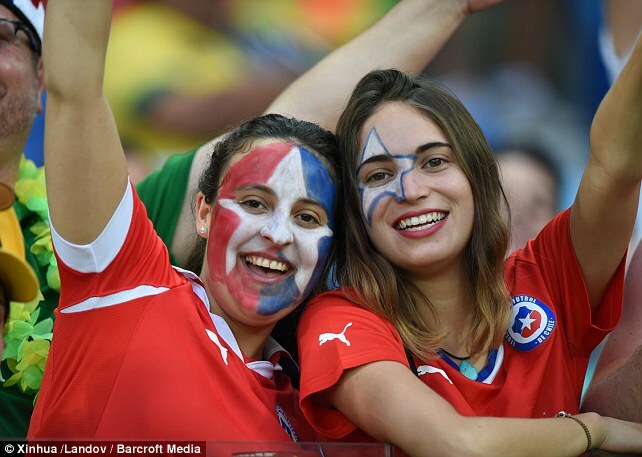 It was tough for Chile to go out but they entertained all their fans and football lovers around the world. 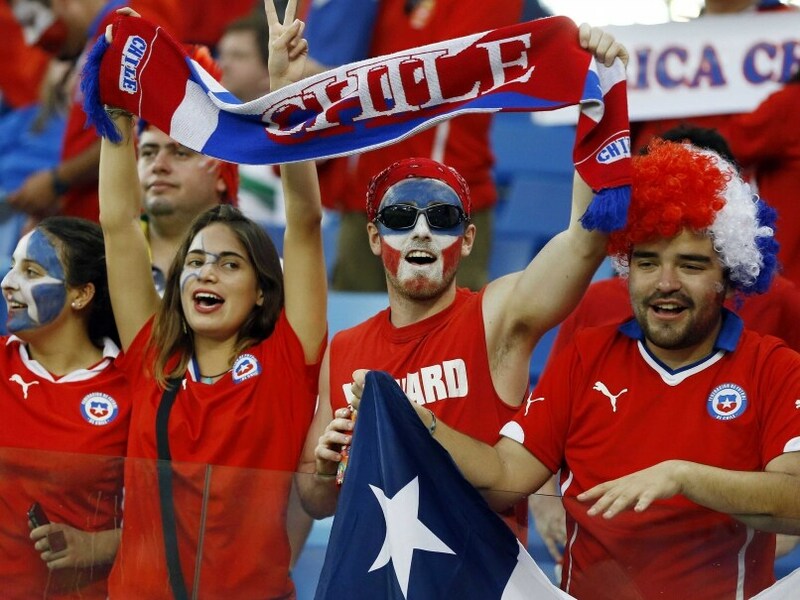 We are going to see more of these Chilean players in the future. As of now Brazil remains the favorite and their fans are happy and delighted that the Brazilians have made to the quarter final of the FIFA World Cup 2014. We present you the best fans of the match below.